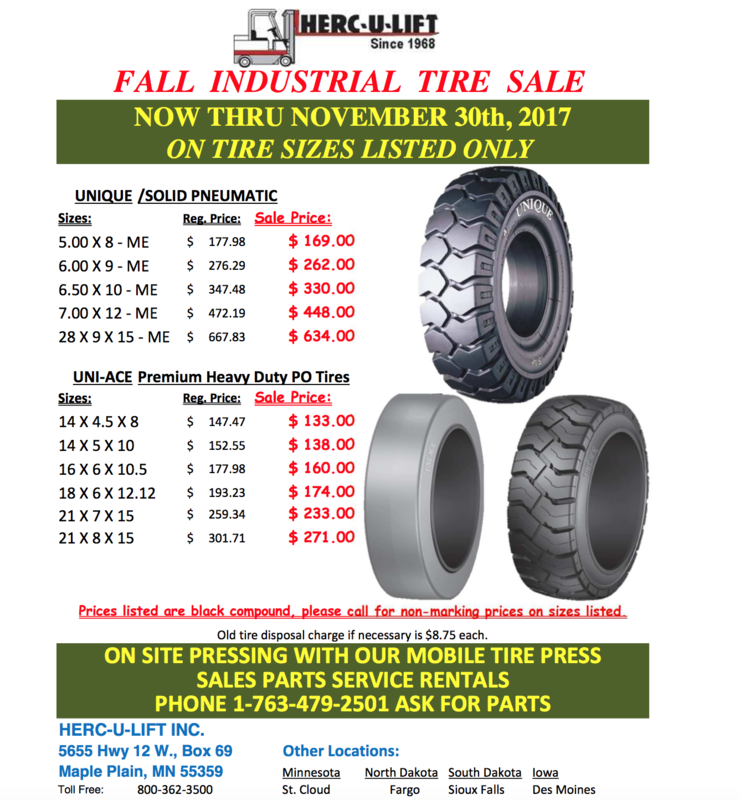 Our Fall Forklift Tire Sale is here! Contact Us For Your Discounted Tires Today! 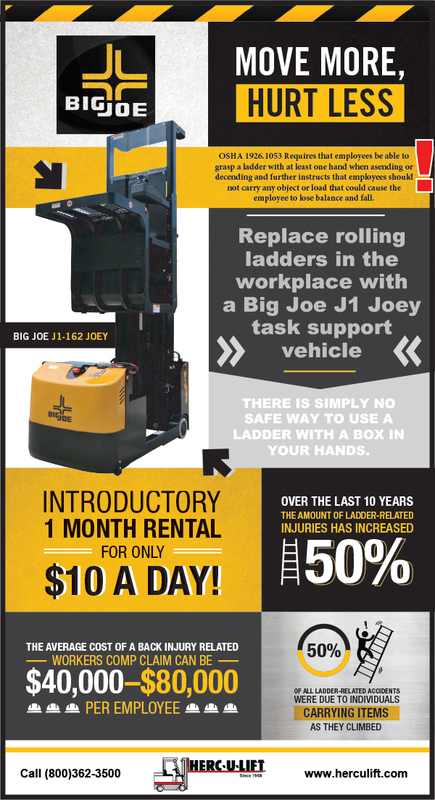 Big Joe J1-162 JOEY Special Offer! Copyright © 2017 Herc-U-Lift Inc.